Why yes they can. 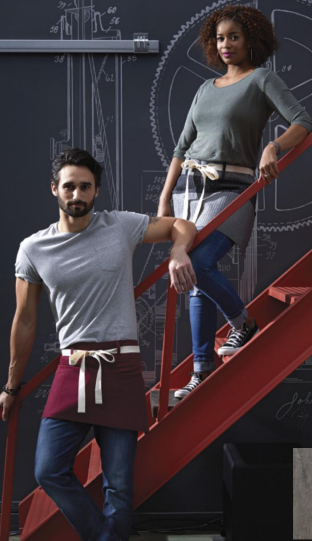 And the folks at Uncommon Threads can show you just how cool they can be. 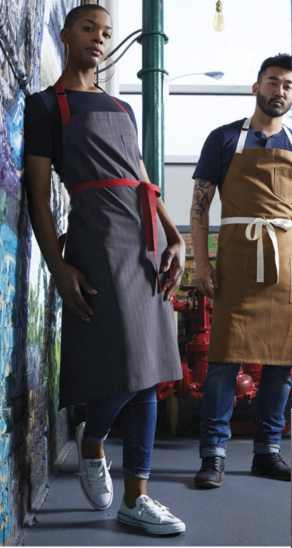 A lot of our vendors offer aprons and chef coats as a convenience. And to be honest they are perfectly fine but a little boring. 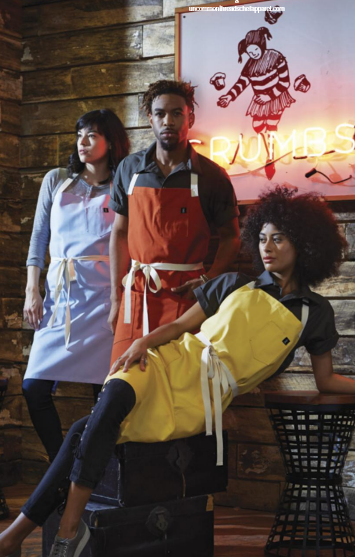 Uncommon Threads elevates the aprons and chef coats to a whole new level…because why be boring?